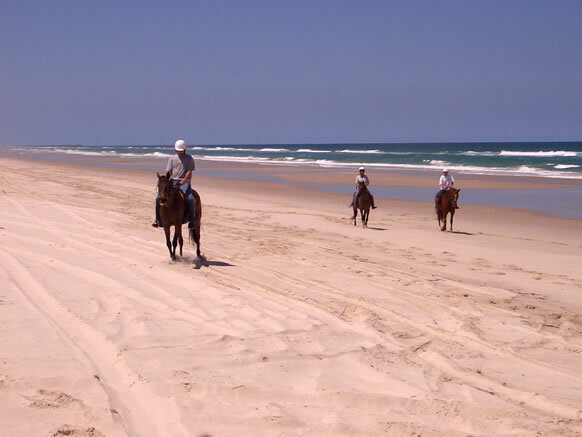 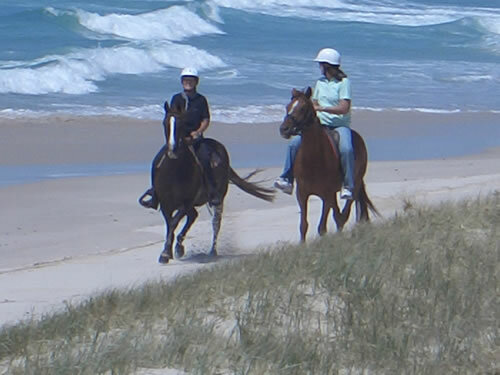 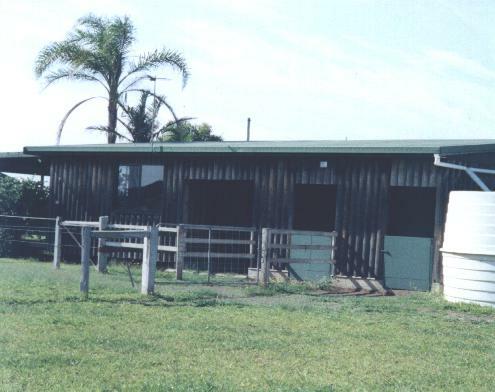 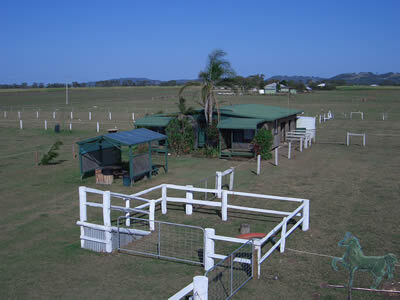 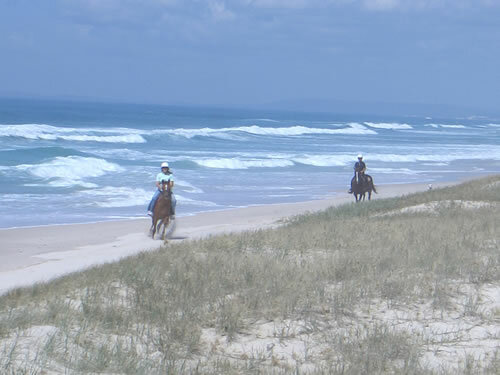 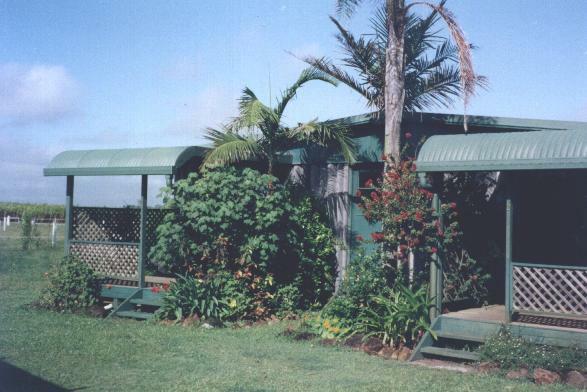 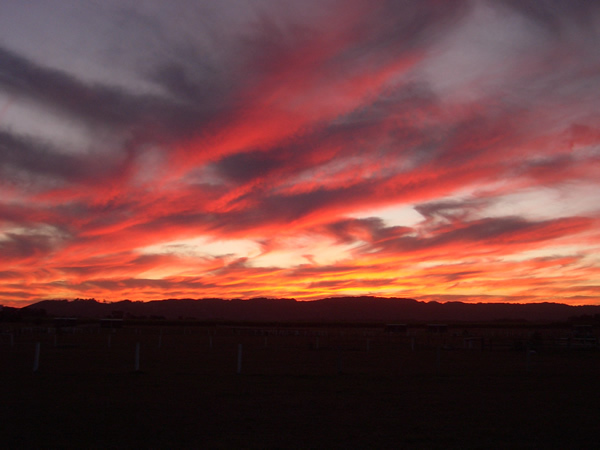 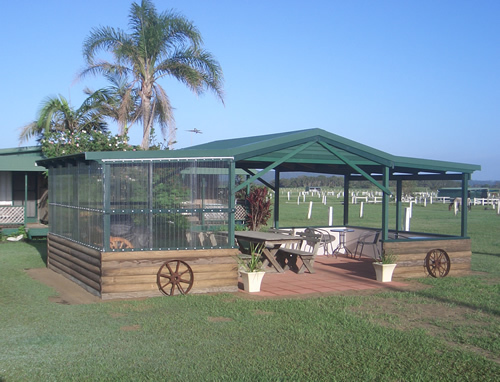 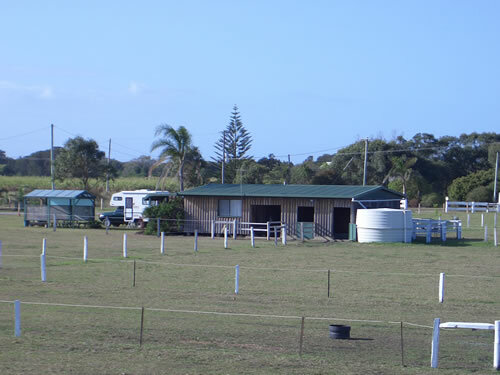 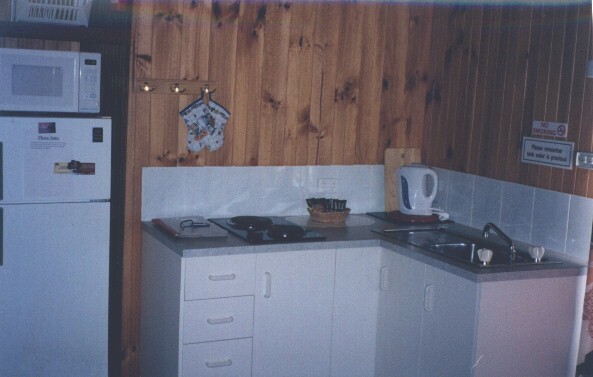 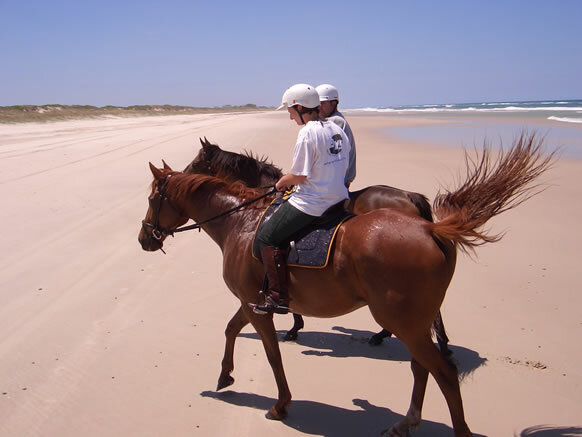 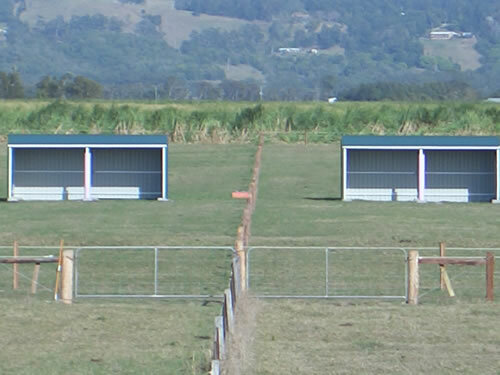 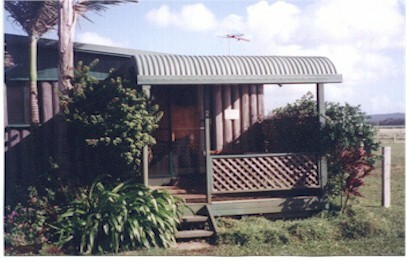 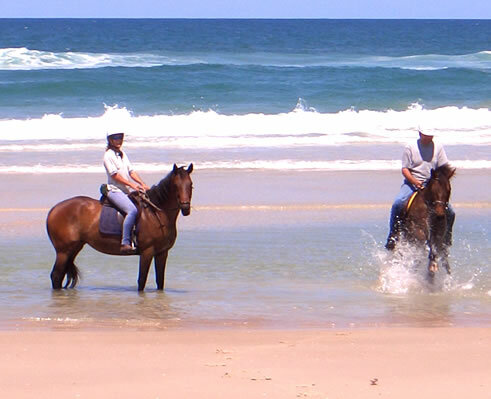 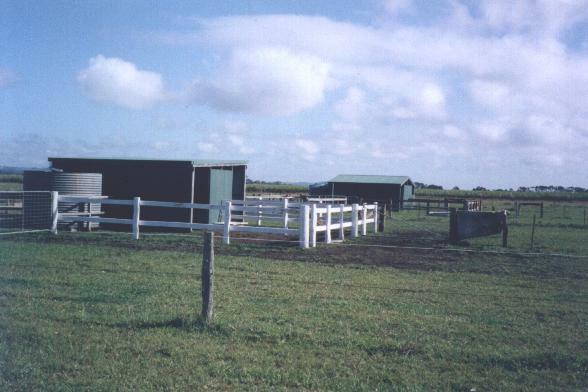 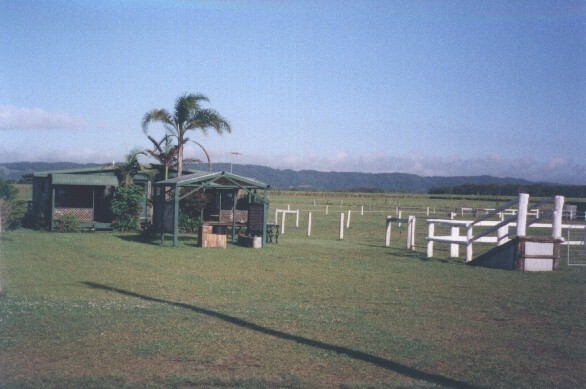 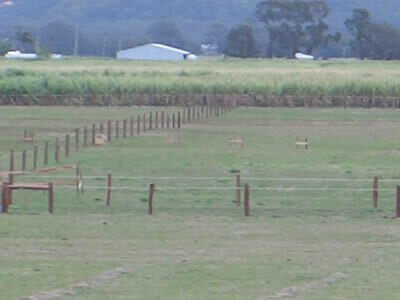 Situated on the coastal plains at South Ballina in the Northern Rivers area of New South Wales, Tassiriki Ranch is a great spot for a family farmstay or horse riding holiday. 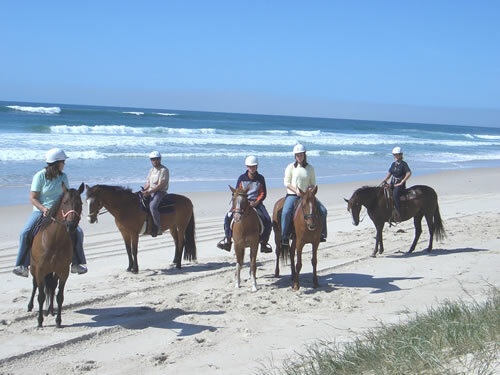 You will experience the natural beauty of untouched golden beaches and sparkling surf, magnificent views of the cane fields and distant mountain ranges, and impressive sunsets over the coastal mountain ranges. 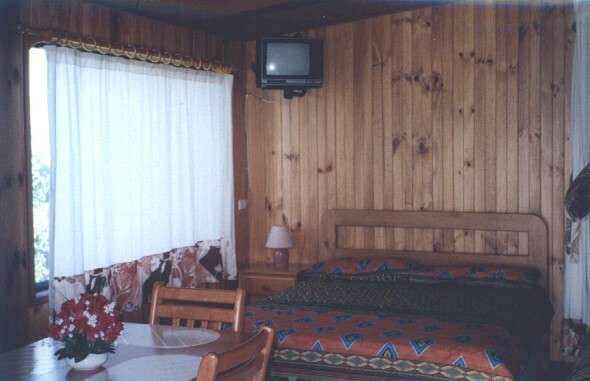 Above all you can relax in total peace and quiet.